If your pub, bar or restaurant owns a jukebox, whether that may be digital or vintage, you may be wondering if your venue requires a licence to play those jukebox songs you’ve got queued up for it legally. Without beating around the bush, the answer is yes – you must be covered by not one but by two licences to broadcast (or play) recorded music to the public and your customers. The licences required to ensure the legality of your venue’s jukebox are known as the PPL (Phonographic Performance Limited) and the PRS for Music (Performing Rights Society for Music) licences. These two licences ensure that it’s a fair deal for both the performers and record companies as well as the songwriters, composers and publishers. These two licences are usually always required when there is any public broadcasting of recorded music and includes everything from the pub, to the club, bar, supermarket, hairdressers, hotel or any other similar venues. It’s important to mention that not-for-profit organisations and charities are mostly excluded from this. How do I obtain a licence for my jukebox? In recent years, obtaining both the PPL and PRS licences could not be any easier, thanks to a partnership that brought the two companies together to form PPL PRS Ltd – a joint venture offering one sole licence that covers venues playing music. This licence is called TheMusicLicence and it’s as simple as filling out a contact form and wait to be contacted. It’s important to note that your premises licence is a completely different ballgame to the one of PPL or PRS and you must not automatically assume that just because you obtained the venue licence from the council to play music that you can actually play that copyrighted music. 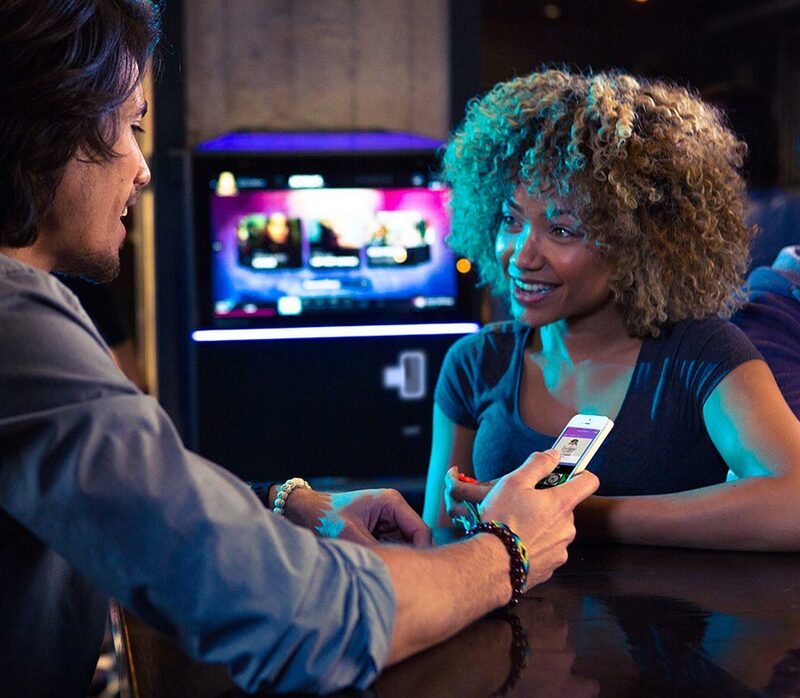 With the right licences in check, HireJukebox can supply your pub, club or bar with the ultimate digital jukebox to engage your consumers in the world of interactive music magic. We offer services covering both pub jukebox hire and club jukebox hire – specially tailored to our consumer.